The new research is adding credence to the idea that climate change might be playing a role in the subtropical worm’s range expansion. L’évolution se fait presque toujours vers la guérison sans séquelles en quelques semaines, mais la maladie peut néanmoins entraîner la mort par complications neurologiques dans de rares cas. The Florida scientists say more than 2,800 cases of human infections have been documented worldwide, but the actual number is likely higher because the disease is often undetected or misdiagnosed. The ability for this historically subtropical nematode to thrive in a more temperate climate is alarming, however as the climate changes and average temperatures rise, gastropod distributions will probably expand, leading to the spread of this parasite in more temperate areas. Rats are ubiquitous; however, as the climate changes and average temperatures rise, the geographic distributions of gastropod hosts, specifically non-native species, will no doubt expand and lead to the spread of A. cantonensis into areas with a historically more temperate climate. A model developed by Lv el al. supports this idea and suggests the predicted expansion of Pomacea canaliculata, an invasive fresh water snail and important intermediate host of A. cantonensis, in an increasingly warmer climate will drive the expansion of the endemic area of A. cantonensis in China. 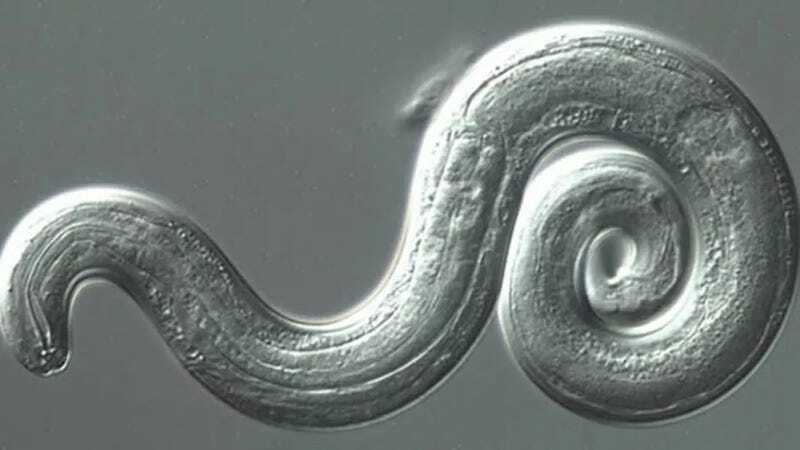 The ability for this historically subtropical nematode to maintain itself in hosts in a more temperate climate is alarming and veterinarians and physicians should consider angiostrongyliasis when patients present with unspecified neurological signs.